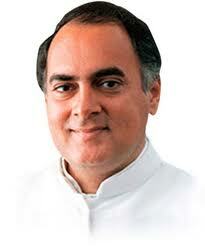 Shri Rajiv Gandhi Jayanti is 20 August 2013 and every year. 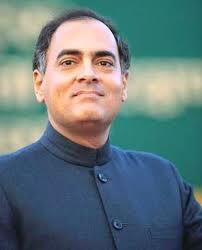 Shri Rajiv Gandhi was born on 20th August 1944 in the commercial capital of India, Mumbai (then Bombay). He was born in the family of politicians, having political lineage. 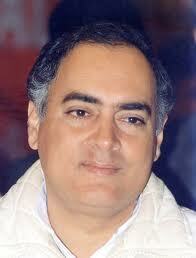 His mother Indira Gandhi became Prime Minister of India and his father Feroze Gandhi was a Member of Parliament. From childhood he was multi-talented. He remained aloof from politics and took the profession of a pilot. 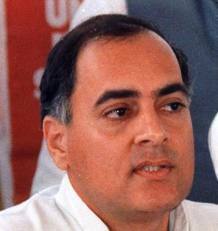 It was only after the death of his brother Sanjay Gandhi, Rajiv Gandhi entered politics in 1980. 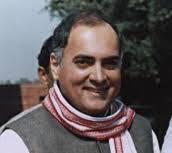 In 1984 his mother Indira Gandhi was shot dead and leaders of Indian National Congress nominated Shri Rajiv Gandhi as the Prime Minister of India. Rajiv Gandhi was 40 at that time. Thus he became the youngest Prime Minister of India. 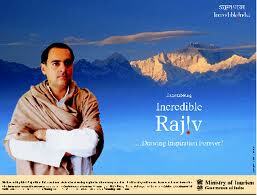 Shri Rajiv Gandhi was a very popular Prime Minster of his time. He was well known for his charm and leadership qualities. He brought many activities and dynamism to the premiership during his reign. During his times computers were introduced. He worked to improvise India’s relationships with United States. He contributed towards scientific and economic development. He was awarded Bharat Ratna for his work. 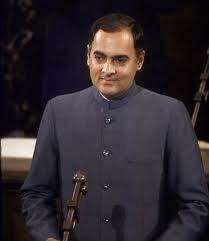 Shri Rajiv Gandhi left this world in a very unfortunate way. He will killed by a suicide bomber on 21st May 1991. All this is done is in a sober way. Youth of India promote feelings of harmony and oneness among people. All government officials and colleges take part in the observations. All take the above pledge and carry the mood throughout the year. 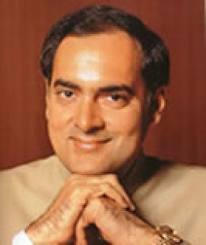 Rajiv Ratna Gandhi was the sixth Prime Minister of India (1984–1989). 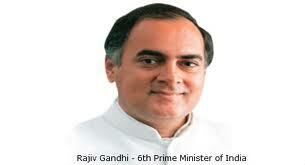 He took office after his mother’s assassination on 31 October 1984; he himself was assassinated on 21 May 1991. 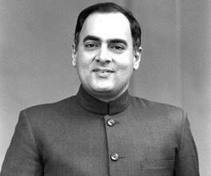 He became the youngest Prime Minister of India when he took office at the age of 40.